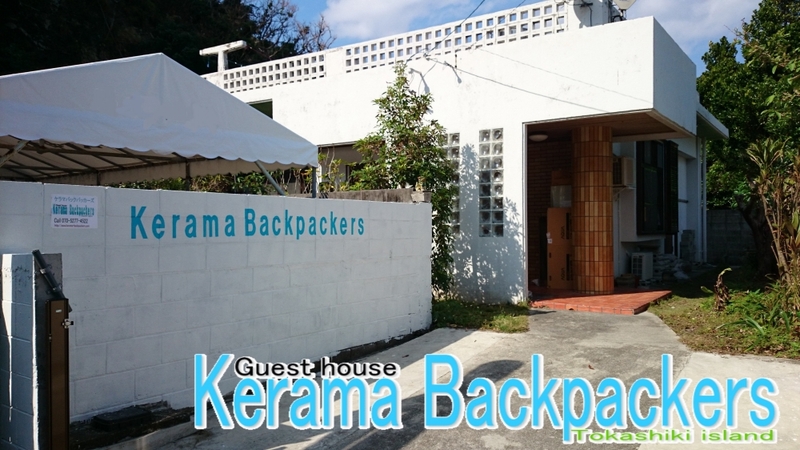 There is the Kerama Backpackers at Tokashiki town in Tokashiki island. Distance is from Naha/Tomari port to Tokashiki island in 35min by the high speed boat and in 70min by the ferry. From Tokashiki port in 7 min by walk. We can pick you up at Tokashiki port, if we are not so busy when you arrive at Tokashiki island. Please tell us when you reservation. From Kerama Backpackers to Island's Trip (Aharen beach) in 10min. We have free shuttle bus between Kerama Backpackers and Island's Trip.